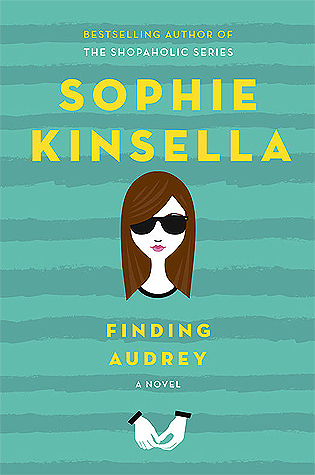 Would you believe Finding Audrey was one of the very first books I added to my TBR list on Goodreads about a year ago? Well this week, I finally got it! I can’t wait to start it, and hopefully will be after A Court of Thorns and Roses, which you can expect to see a review of this week! Which book(s) did you indulge yourself with this week? Let’s Discuss! Can You Have Too Many Books?